Calling all jetsetters! 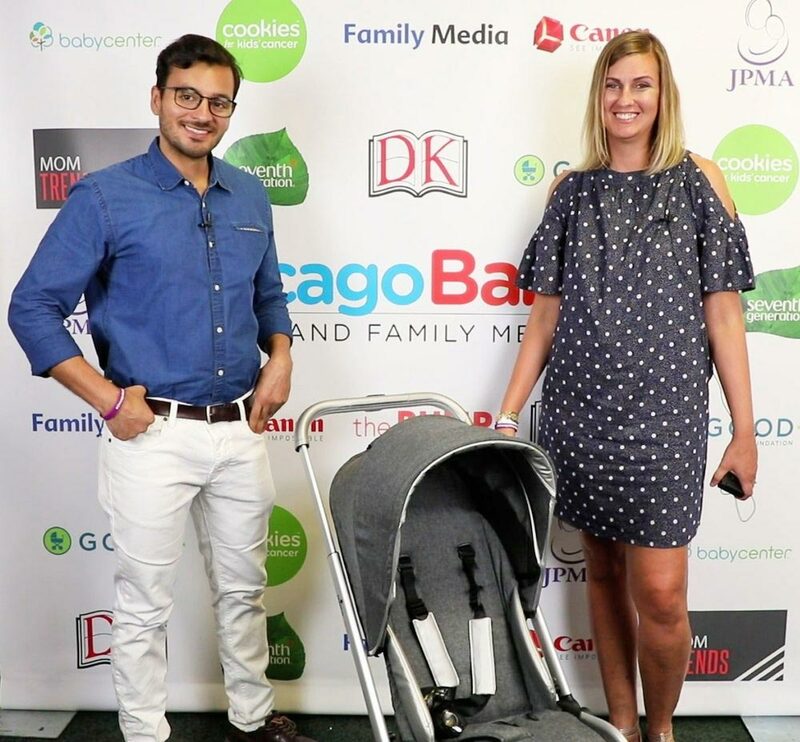 You’ll look the part with this slick travel stroller that folds so compactly it fits into the overhead bins on most airlines. It also stands upright when folded for convenience while traveling or to store in a small space at home. Three sun visors let you customize your baby’s sun protection and UV coverage. Comes in charcoal, midnight blue and olive green. 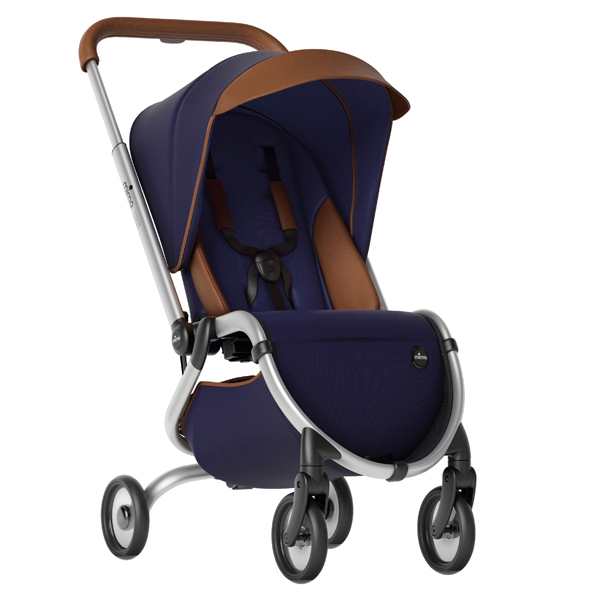 With the New Year comes a shiny new fleet of strollers at the playground. 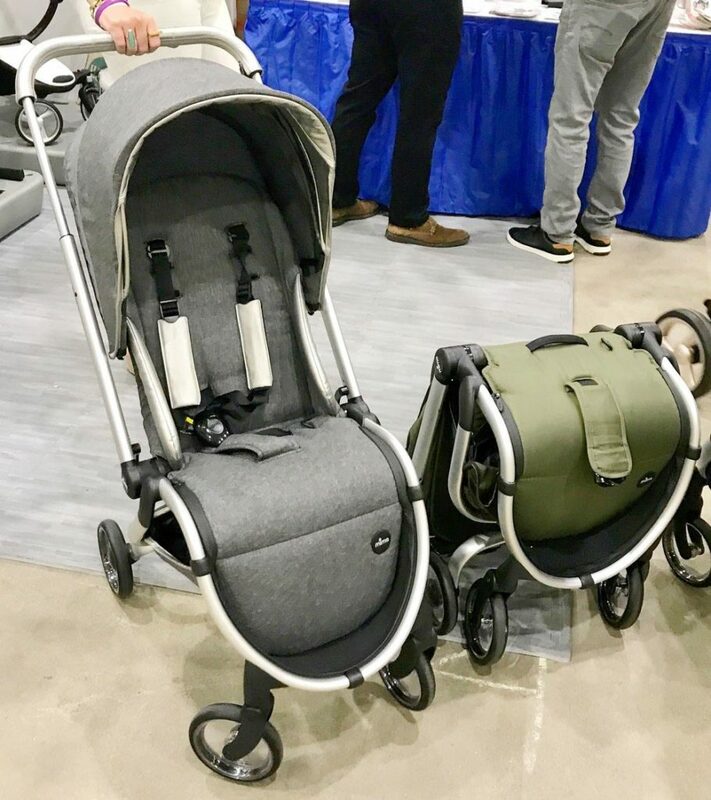 Whether you’re looking for a jogger, a double, a compact-fold, a fashion-forward luxury model, or a solid everyday ride—or even if you just found out you’re pregnant and you have absolutely no idea what you’re looking for yet!—our annual Stroller Guide has a set of wheels to fit your lifestyle, family, and budget. 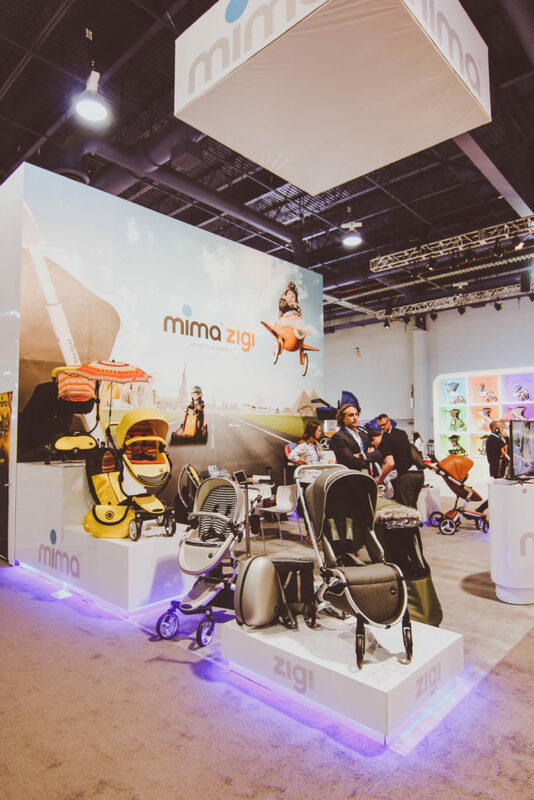 According to New York Family Magazine and Redtri.com the Mima Zigi made the list of best strollers for 2018!